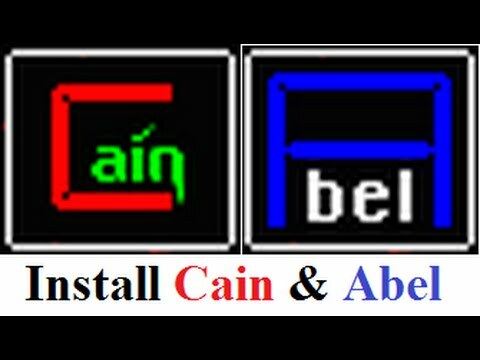 One of the most downloaded hacking software, Cain and Abel can sniff and decrypt any network packets from a wifi network. It is free to download and easy to use and configure. You need no programming or networking knowledge before using this tool. 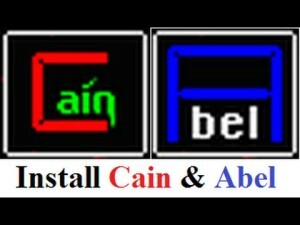 You can Download Cain and Abel from the official website of oxid.it.